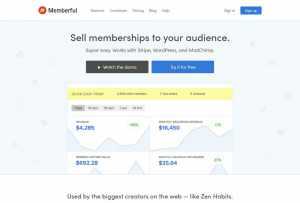 Memberful is a WordPress membership plugin. 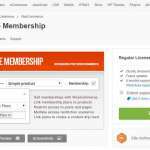 By using this plugin, businesses can sell membership to their customers and can customize their experience even more. Memberful is easy to install and can also be easily setup by integrating with existing tools such as MailChimp and Stripe. 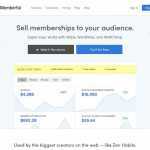 Memberful lets you design your plan from scratch. It doesn’t matter what you are trying to sell; it will fit all needs from the get-go. Once your plan is complete, you can add a buy link which when clicked opens up a payment overlay. It makes it easy for visitors to buy a membership. 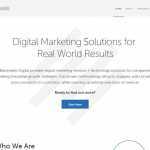 It is primarily aimed at companies or business. It is also suited for big companies as it can scale quickly. Media companies, for example, can sell membership and offer exclusive creative content. 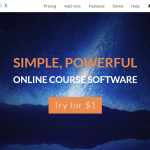 Gimlet Media, Sue Bryce Education, and Stratechery are few companies that use the plugin. They provide support through chat and support forums. The chat box on their site is only available from Monday to Friday.